For all the reasons the United States won the Spanish-American War, its primary rifle, the Krag-Jorgensen, was certainly not one of them. 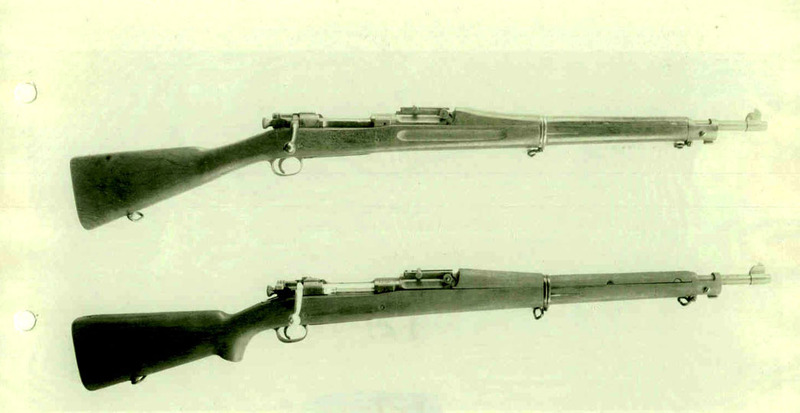 Compared to the Spanish Army’s rifle, the German-designed Mauser, the Norwegian-designed Krag-Jorgensen came up short in two incredibly significant areas. First, the Krag was notably weaker than the Mauser. The parts of the Mauser could withstand greater pressures from within, which enabled more propellant to be used behind a bullet, and thus increased its force and distance. Second, one could fire faster with the Mauser; not because of any major addition to the rifle, but because of the ingenious and incredibly simple idea of grouping bullets into sets of five beforehand. The Mauser, through its design, simply facilitated the use of these groups, commonly called “clips,” after the thin strip of metal which held the group together. While the first problem of the Krag (weak parts) was easily solved while maintaining the initial design, the second (use of clips) could not be solved while still being able to call the resulting changes in design a Krag. What the Mauser exposed was the fact that all the Krag really did, compared to its predecessor (the old Trapdoor,) was to reorganize the loading and firing motions, as they both loaded one bullet at a time. Instead of the load-fire-load-fire-load-fire of the Trapdoor, the Krag’s magazine allowed the soldier to load-load-load-load-load and then fire-fire-fire-fire-fire. There was little-to-no net gain in average time between bullets. Now, compare this to the Mauser’s method which condensed the motion of loading five bullets into the previous motion of loading just one – as in: load, fire-fire-fire-fire-fire, load, fire-fire-fire-fire-fire. Remember, as evidenced simply by the official adoption of the Krag-Jorgensen, this was not deemed important by the Ordnance Department. 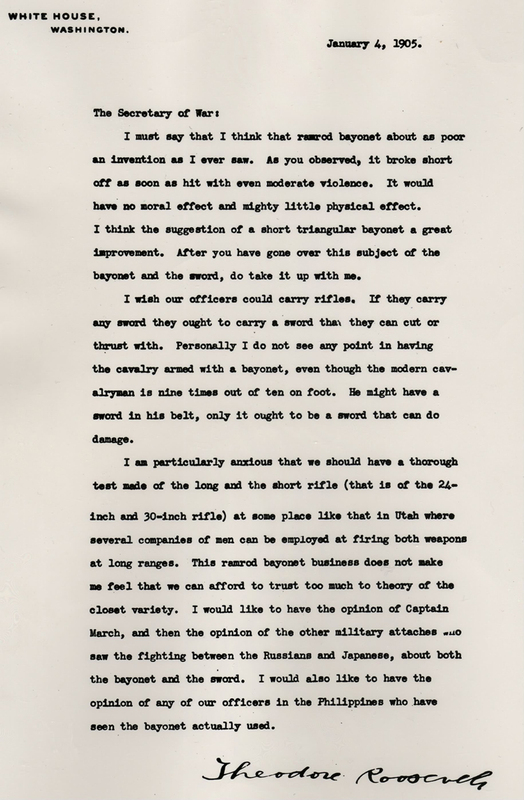 Theodore Roosevelt's memo requesting new rifles and bayonets. But after Theodore Roosevelt, along with most other soldiers on the field during the Spanish-American War, noticed that the sheer amount of Mauser bullets overhead made the air hum “like telephone wires”1 (significant alone because of the psychological effect, never mind the physical effect on the projectiles’ target) the Ordnance Department was forced to realize that it was time for another completely new rifle. 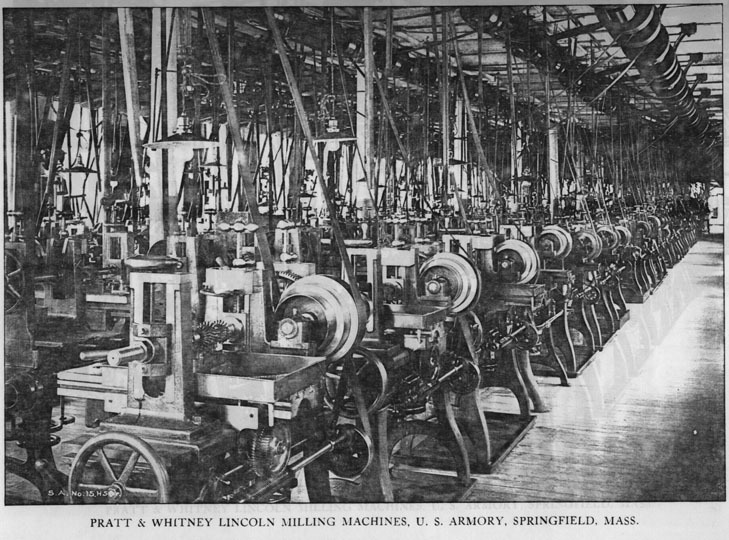 It is likely that it was also because of this personal observation that Teddy Roosevelt, first as Vice-President (from January to September 1901), and then, following William McKinley’s assassination, as President (1901-1909), had a personal hand in the Ordnance Department’s attitude adjustment, as well as a personal stake in the actual design development of the US Army’s next major weapon, the Model 1903. Roosevelt, Theodore, The Rough Riders, Chapter 3, General Young's Fight at Las Guasimas, New York: Charles Scribner’s Sons,1899.